Birthdays are those special annual occasions where you can simply celebrate life, love, and happiness with your family and friends. As we get older we tend to spend less and less time contemplating our birthdays, but it’s still wonderful to be with your loved ones for special occasions. The 60th birthday is a milestone we should celebrate; often people are nearing retirement, celebrating an empty nest, or enjoying grandchildren. We’ve come up with some suggestions for the best gifts to celebrate this great occasion. Put on your party hats and read on! Massage chairs are a luxurious gift option to celebrate a birthday milestone. 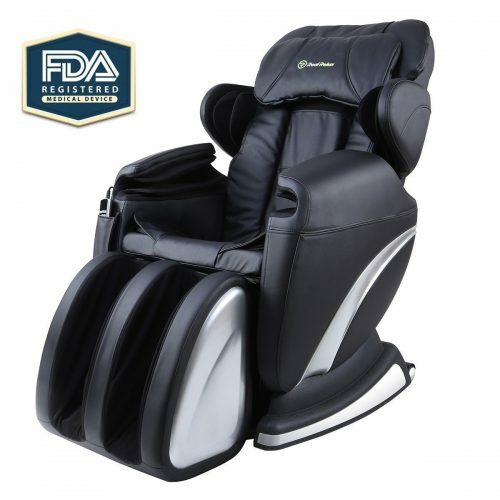 You can choose between full body massage chairs, or massage pads that fit over chairs for a more economical solution. Massage chairs have specialized settings to take care of your feet, back, and neck. Some chairs are heated or recliners. The massage chair will take away all of your aches and pains and is a gift that keeps on giving. A high-quality perfume, cologne, or other body scent makes for a beautiful, long-lasting gift. Perfume is a very personal choice to make, so consider their personality and preferences – not everyone wants to wear something bold and aggressive, and not everyone loves scents like floral. Typically, perfumes come in several concentrations: Eau de Toilette is the lightest scent, with only 5% essential perfume oil, Eau de Parfum, containing no more than 20% perfume oil, and Parfum, which is the most concentrated and most expensive form. For men’s scents, Eau de cologne contains 3-5% perfume oil. What better way to start another chapter in your life than with a new animal friend? If you’re looking for a unique, personal gift, a new dog or cat may be the right fit. There are countless numbers of animal rescue and humane organizations looking to find homes for thousands of homeless animals. If your birthday celebrant has been thinking about expanding the family with a four-legged companion, consider printing out pictures of potential pets and provide all of the starter accessories they will need. No matter what the birthday star loves best, you can creatively build a personalized gift basket. All you need are some gifts, a basket, cellophane, and some ribbon and you have a beautiful, customized basket! If you’re not feeling up to the task of DIY, there are many website companies that offer customized gift basket options. Consider favorite foods (like fruits, cheeses, nuts, and meats), wine, and even other small token gifts like books, toys, knick-knacks, etc. Taking your guest of honor to his or her favorite restaurant is a classic way to celebrate a momentous occasion. A beautiful meal with a glass of wine and your family and friends by your side sounds like a fantastic way to end the day. Make plans to do go on an outing before or after dinner, such as a movie, theater performance, or a day at a museum or park. Don’t forget to make your reservations ahead! If your birthday celebrant loves to travel, a tour package can be a great option. If he or she has wanted to travel but hasn’t, a surprise tour could become the trip of a lifetime. Group tours travel to most major destinations domestically and internationally and take out all of the work of planning a trip. You won’t have to arrange transportation, buy tickets, plan your routes, or plan your food – all you have to do is enjoy all the destination has to offer! We couldn’t think of a more sentimental way to celebrate a 60th birthday than with a custom photo album. Reach out to family members and friends and get copies of everyone’s favorite photos of the guest of honor. Look back in the family archives and make sure you get some from throughout the decades to give them a trip down memory lane. If you’re particularly crafty, consider adding personal touches to the photo album, like hand lettering and captioning. 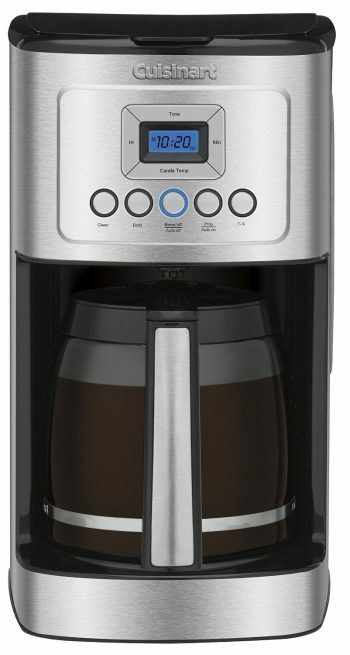 We’re not talking simply about your average 4-10 cup coffee maker. Consider gifting a pod-based system – perfect for single servings. If you know someone who loves lattes, consider buying an espresso maker that includes a steam wand for steamed milk. There are a lot of very high-quality espresso makers on the market today, so you can give the gift of luxury coffee every day. Other unique coffee gifts include a French press or a stovetop espresso maker. Don’t forget about the tea lovers, and there are many beautiful teapots and tea accessories out there. As people start to near retirement age, it’s not unusual to start traveling more. Purchasing a luggage set is a great way to encourage a jet-setting lifestyle. There are smaller and larger sets in all price ranges, so you’ll be sure to find the right style. 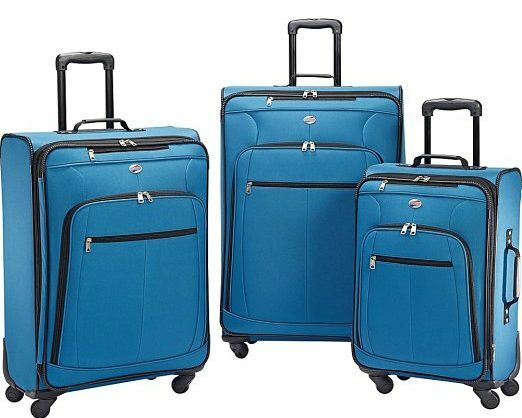 When looking at luggage sets, consider the material and size of the set – not everyone needs a 12-piece set! If you aren’t able to invest in a full luggage set, consider finding one standout piece or travel accessory like a passport holder. Our favorite gift to celebrate a 60th birthday is the classic gift of a watch. 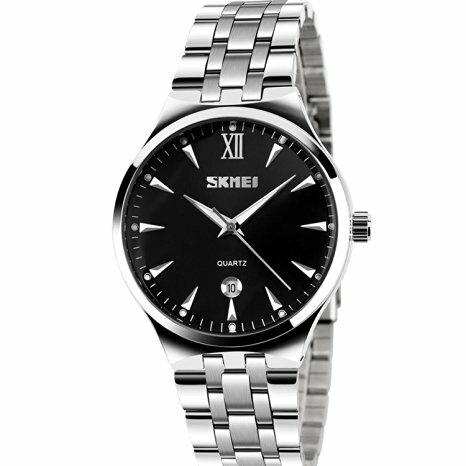 Watches come in all sizes, materials, brands, and styles, so you’ll have no problem finding the perfect one. There are beautiful wristwatches in all price ranges, and materials can range from synthetic and leather to gold and platinum. Consider a unique pocket watch or a watch pendant for the person who’s hard to shop for. A major milestone deserves something to commemorate it, whether it be a gesture or a tangible item. No matter who you’re shopping for, you will find the perfect gift to celebrate a 60th birthday.